Deaf boys and girls who need your help. 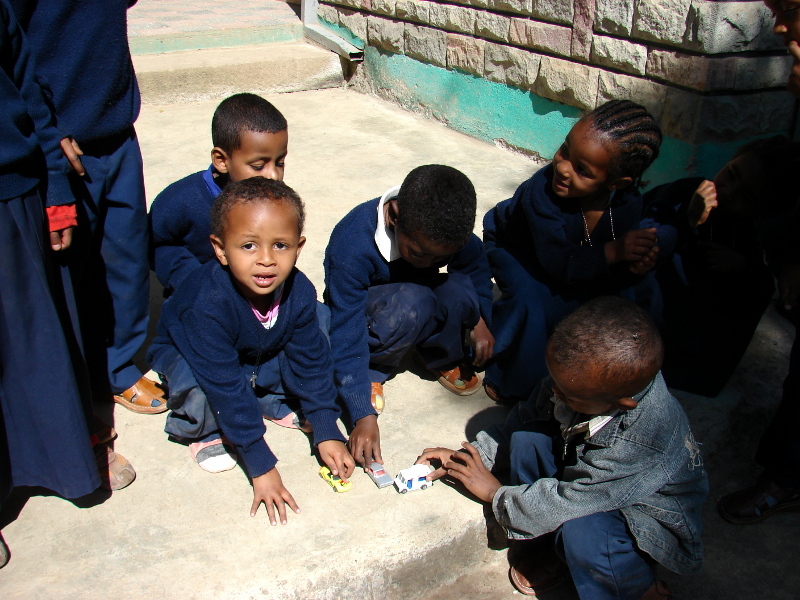 VICKtory School is totally supported by donations from churches and individuals. All funds are given through Baptist International Outreach (BIO) and are tax exempt. The school maintains a monthly budget and sends monthly reports to the Director of Joyce’s Kids. The funds will be administered by the local missionary with the approval of the Director of Joyce’s Kids and the Executive Directors of BIO. There will be absolute accountability. One hundred per cent of all donations given to VICKtory School is placed into an account to be applied to the educational needs of the students. There is a Joyce’s Kids Sponsorship Program established for VICKtory School whereby individuals may become involved in helping a deaf student. For $1.00 a day/$30.00 per month one can become a sponsor. All gifts given to the sponsorship program will be placed into a separate account to be applied to the educational need of the sponsored student. Records will be kept on each sponsored child and receipts will be sent to each sponsor. At the beginning of each year pictures of the student in his/her uniform will be sent to each sponsor and the sponsors will receive information on each student. Sponsors are encouraged to send personal or family photos with short letter of introduction and to take a personal involvement in their students educational progress. For additional information on any and all programs pertaining to VICKtory School for the Deaf, please contact Mrs. Faye Dykes, Director of the Joyce’s Kids Programs for Baptist International Outreach. Email Mrs. Dykes for further information.